Did you know that when you’re feeling stressed, anxious or overwhelmed, chance are 💯 that one or more of your chakras are blocked? Chakras are energy centres inside your body and when they become blocked or out of alignment, it can have MAJOR affect on how you feel. 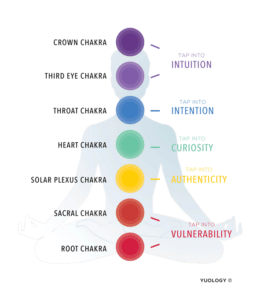 This is why I created the YuActivation meditation series, designed to tap into your chakra energy and activate the power (aka your potential!) within you. I apply the practice of sound healing, with Tibetan singing bowls, which I’ve been using for the last few months, and have experienced a huge difference in how I feel — having less anxious thoughts, and an abundance of clear manifestation vibes 🔮. I needed something to access at home, so I could start a daily ritual, and because I’ve had such a positive experience, I created the YuActivation for you to have it too. 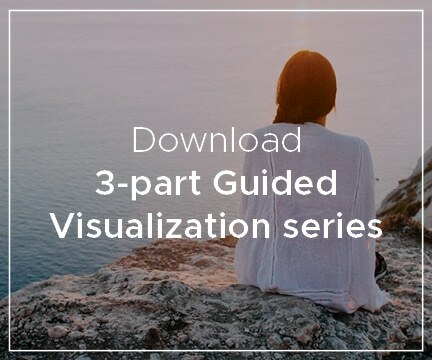 💎 Customized workbook to record your thoughts, intentions and visualizations . 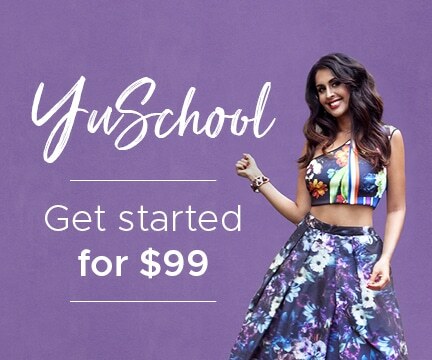 Use coupon code: “YuCommunity” at the checkout, to receive a special discount. Now’s your time to get aligned, so you can gain clarity and confidence — and finally design your dream life, with balance, ease and flow. 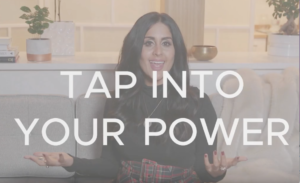 What’s ONE reason why you want to activate your power — aka your potential? 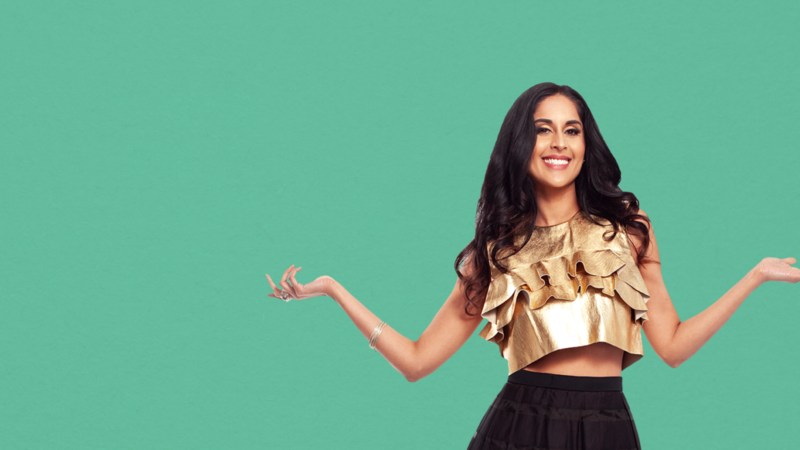 If you know someone who could use some tips on unblocking their inner power, share this post.